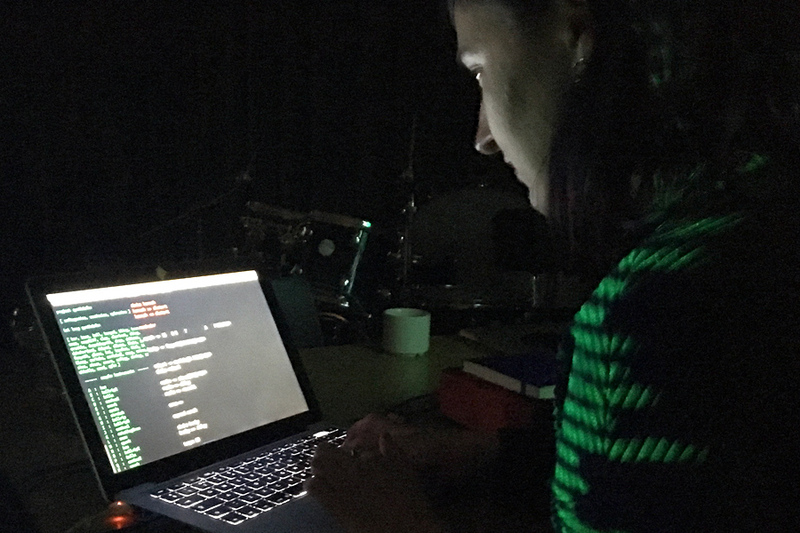 In this workshop hosted by Joanne Armitage, we will explore the basics of creating sound using code. You will be introduced to different coding languages and have the opportunity to explore performing with it live. Joanne is a creative technologist and artist working with sound, physical computing, digital media and interaction design. Her current practice-based research explores how digital sound can connect with the body through haptic feedback. She is part of livecoding duo Algobabez with Shelly Knotts.